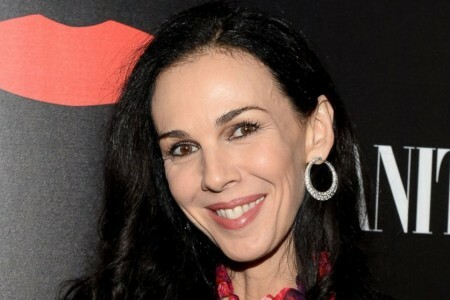 L’Wren Scott, aged 49 years, former model became a stylist, was found hanging in a sling Monday morning in herluxurious apartment in Mahattan, New York. Police are investigating the case as a suicide, and Forensic Medicine Office testing , which will determine the exact cause of death, was scheduled for Tuesday. “The Rolling Stones band members announces with deep sorrow and your disappointment postponing of other tour concerts remaining sustained” 14 on Fire “in Australia and New Zealand, after the death of L’Wren Scott,” claims the press release issued by the group UK. Australian news agency of the band requested fans to keep their tickets until the announcement of new provisions. The British group should have taken seven concerts in Australia and New Zealand in his world tour, and the first show of the series was to be held Wednesday evening in the Australian city of Perth. 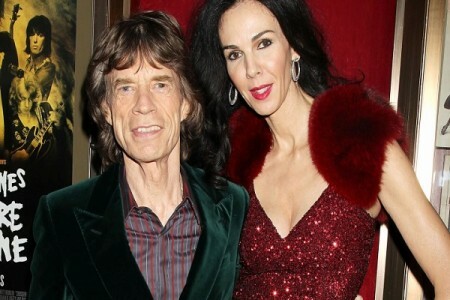 Mick Jagger, aged 70, who had a relationship with L’Wren Scott since 2001, said he has spent many wonderful years with fashion designer. “I’m still struggling to understand how my girlfriend and my best friend was able to end his life in a way so tragic,” said Mick Jagger on his official website. “It was a wonderful presence and her talent was admired by many people, not just me,” he said. Press agent fashion designer said that her funeral details have not yet been established. Tragic news of L’Wren Scott’s disappearance shocked friends, clients and colleagues from the guild. It is unclear if she had presented some evidence in professional and personal life, which would have indicated that she was depressed and with suicidal tendencies. Although many Hollywood stars such as Nicole Kidman, Amy Adams and Penelope Cruz, were often worn on the red carpet L’Wren Scott creations, the company accumulated debts. According to the original accounting documents issued in the UK in October 2013, her home fashion LS Fashion Ltd, registered losses of 4.3 million in 2012 and 3 million in 2011. L’Wren Scott canceled last month, attending at Fashion Week in London, invoked production problems that have delayed the completion of her collection. L’Wrenn Scott became one of the most famous designers in New York in the last decade and was known for his creations-fitting clothing made ​​of materials with spectacular detail. 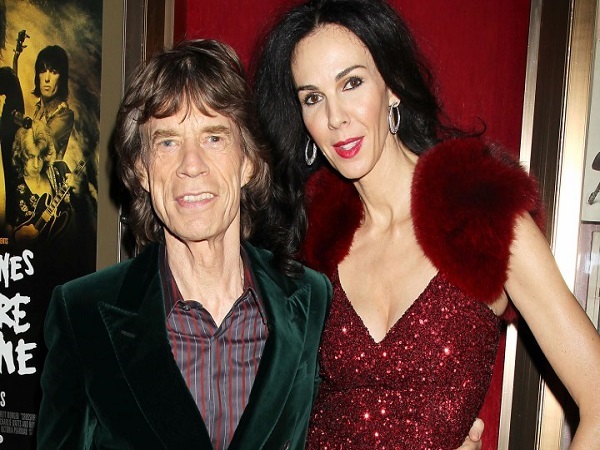 L’Wren Scott and Mick Jagger were often seen together at various social events and former model who had a height of 193 centimeters, in height she exceeded her boyfriend rock star.